A French startup is looking to change the way people drink wine, one glass at a time. The device being shown by 10-Vins at the Consumer Electronics Show in Las Vegas borrows the idea from the fast-growing single-dose coffee machines such as Nestle’s Nespresso and US-based Keurig. The D-Vine machine delivers a single glass of wine with the correct aeration and temperature using capsules compatible with the device. 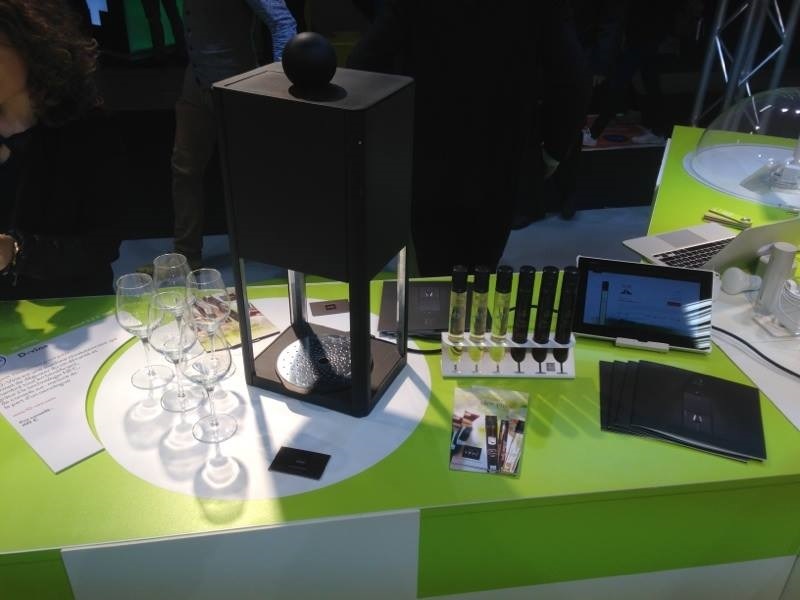 “In just one minute, the wine is delivered in the glass at the right temperature,” said co-founder Thibaut Jarrousse, who designed the device along with two fellow engineers. Each 3.5-ounce capsule is aerated to give it the same properties as if it had spent three hours in a carafe, Jarrousse noted. The machine can gently cool or warm the wine as needed. The company based in the city of Nantes has been selling several varieties of Burgundy and Bordeaux wines in France. For its US launch, it will offer American vintages. The single-dose wine enables a host to serve several different varieties to different guests without opening multiple bottles. “The wine world is in a rut,” said oenologist Beatrice Domine, who is collaborating with the group. First Drive: 2016 Lexus RX 350 F Sport.